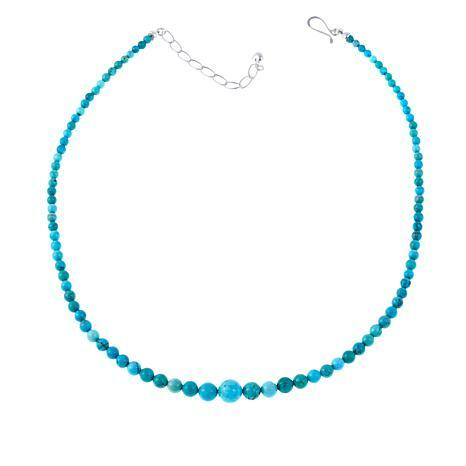 Connoisseurs of turquoise jewelry will love the high-blue stone color in this beautiful beaded necklace. 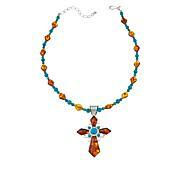 It features Azure Peaks turquoise from Mongolia, prized for its uniform color, in a classic graduated silhouette. Swap out your favorite strand of pearls for this colorful alternative and get ready for the compliments! Sleeping beauty meet your match! Turquoise so incredibly clean, almost no matrix. Love the length and feel. 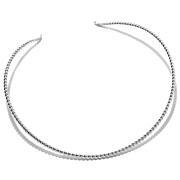 Appreciate detail round graduated beads. I just love this necklace. Plus it has the extender to adjust to your top your wearing. 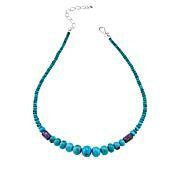 Beautiful turquoise necklace. Love love love my necklace. I returned this item because I had ordered too.....old person alert...but it IS very pretty, feminine and fun to wear. A little darker than Sleeping Beauty, but what a lovely piece. Think if your family pearls in a robins egg blue. 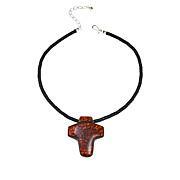 Classic and understated, very slight black matrix in some of the beads, which in my mind enhances the necklaces beauty.